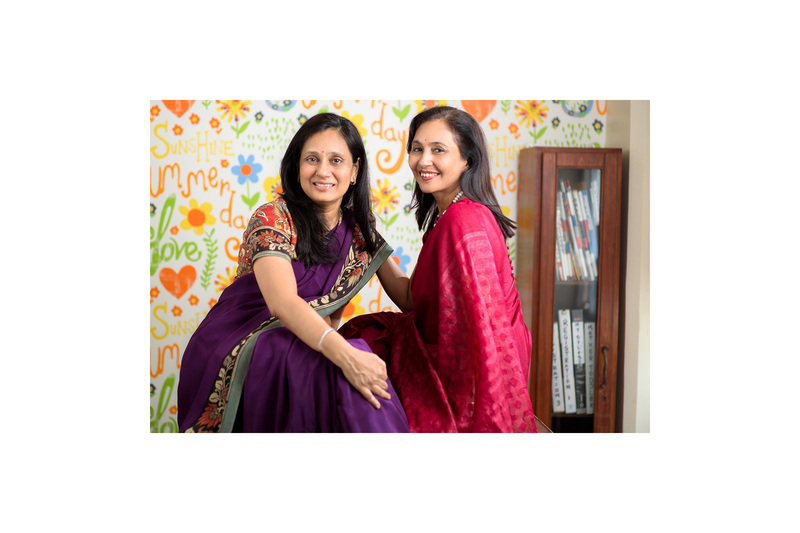 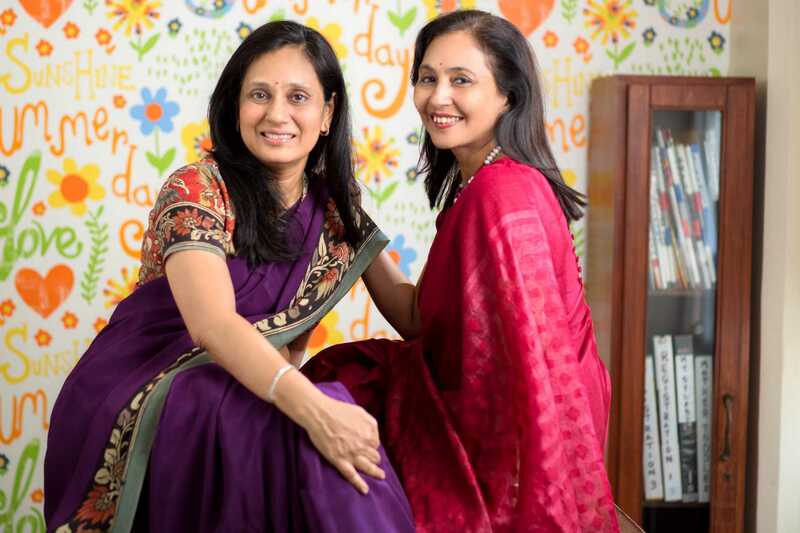 Little Palms school was started in March 2004 by Zarna Doshi and Rupal Parekh. 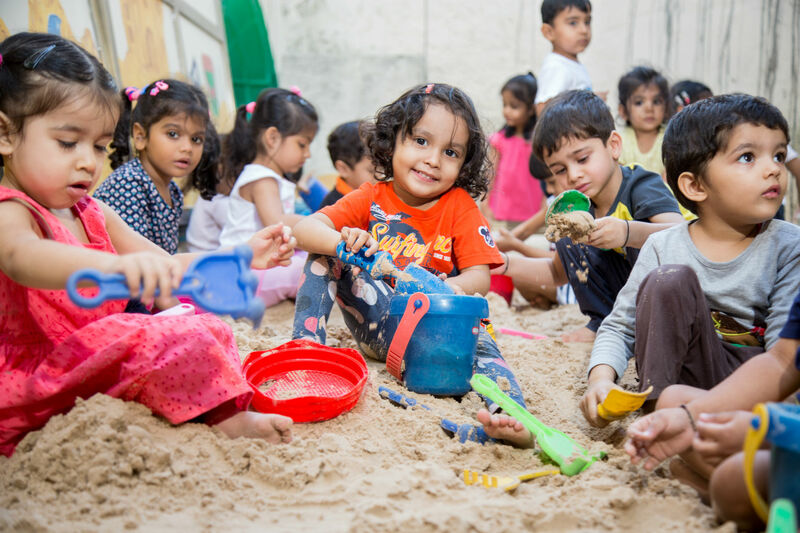 We started in a small room at Altamount road with 14 children and over few years we have grown to a strength of 150 students. 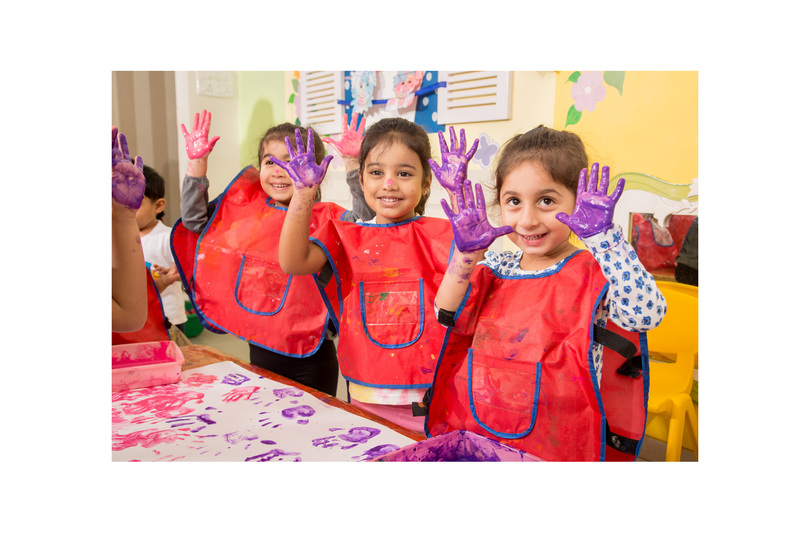 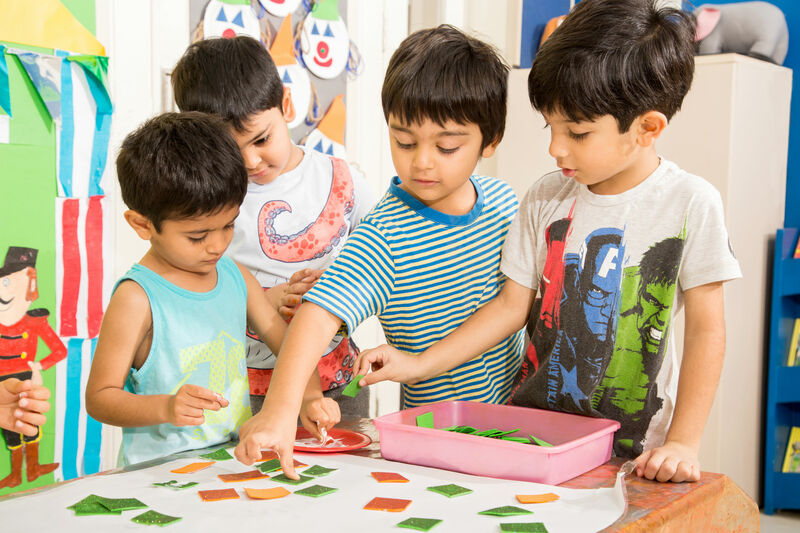 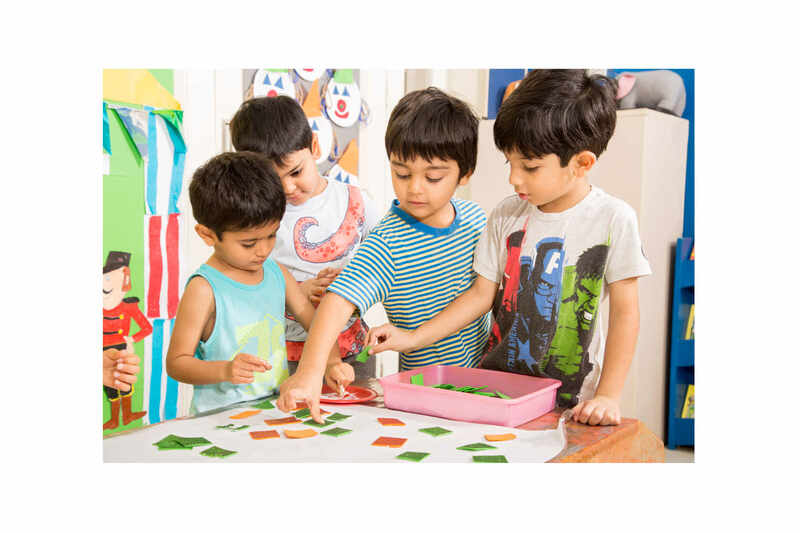 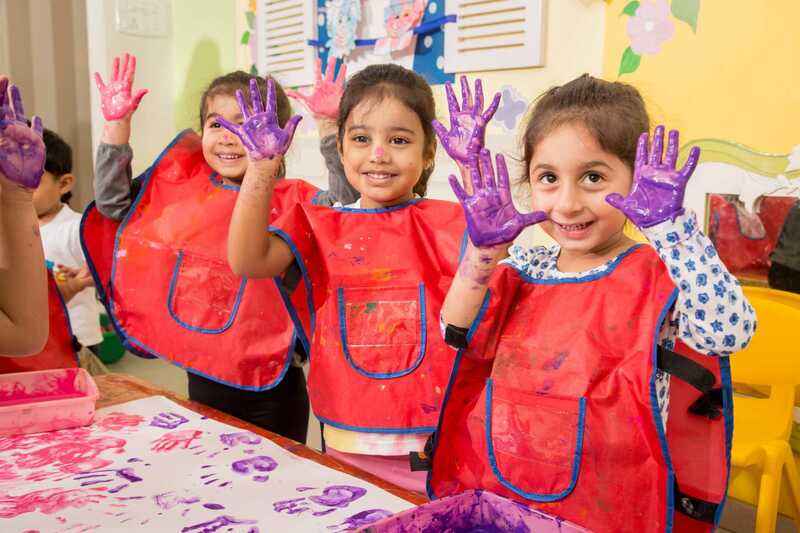 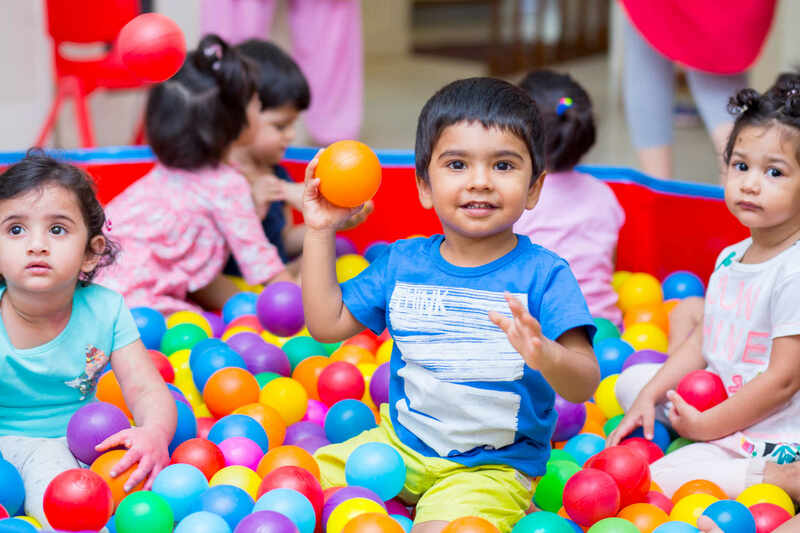 The philosophy of Little Palms school is to develop the child holistically in a stimulating environment, striking a balance between the formal and informal methods of teaching.